ZTE seems to be working on a new smartphone and this is evident from new TENAA listing. 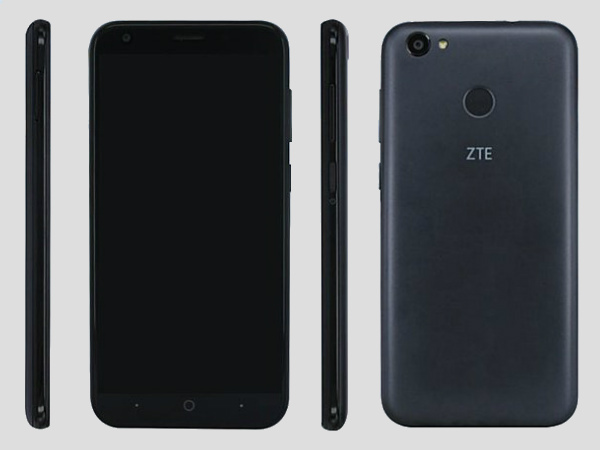 A new ZTE phone with model number ZTE A0620 has now appeared on TENNA, the popular China's telecommunication certification website. The smartphone comes with interesting features and specs as the listing reveals most of it all. Jumping straight into the details, the TENAA listing reveals that ZTE A0620 will come with a 5.2-inch multi-touch display with 1280 x 720 pixels resolution. The smartphone is powered by 1.4GHz octa-core processor which could be a Snapdragon 430/435 SoC. The ZTE A0620 will likely be available in three RAM variants and will include 3GB / 4GB and 8GB (still speculating this case) RAM options. It will be combined with either 32GB or 64GB of internal storage variants. The storage should be further expandable up to 128GB using MicroSD card. As for the optics, the listing shows that the handset comes with a 13 MP camera with LED flash at the rear whereas there seems to be a 5MP sensor on the front. The device is backed by a massive 4870mAh battery and it is running on Android 7.1.1 out of the box. Further featuring an all-metal unibody design, the handset measures 147×71×8.5mm and weighs in at 160g. 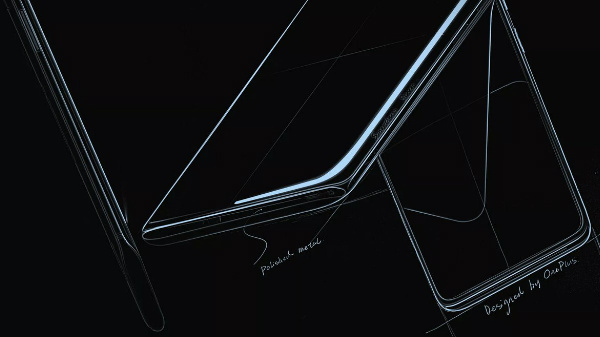 The device is said to have a rear fingerprint sensor at the back as well. 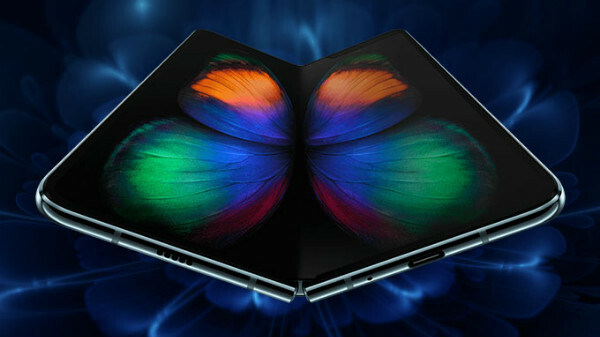 Other specs revealed by the TENAA listing include the usual set of connectivity options like 4G LTE, Wi-Fi, Bluetooth, and GPS. Gravity sensor, Distance, and Light sensors are also included. The ZTE A0620 will most probably come in Black, Silver, and Gold color options. Since this device has now been certified by TENAA, the ZTE could launch the handset in the coming days.